3 flexible mirrors made of polycarbonate are designed to fit inside the Fun2 Play Tray By placing the mirrors around the Fun2 Play Activity Tray, children contribute to early math skill development by exploring patterns, reflection and symmetry. 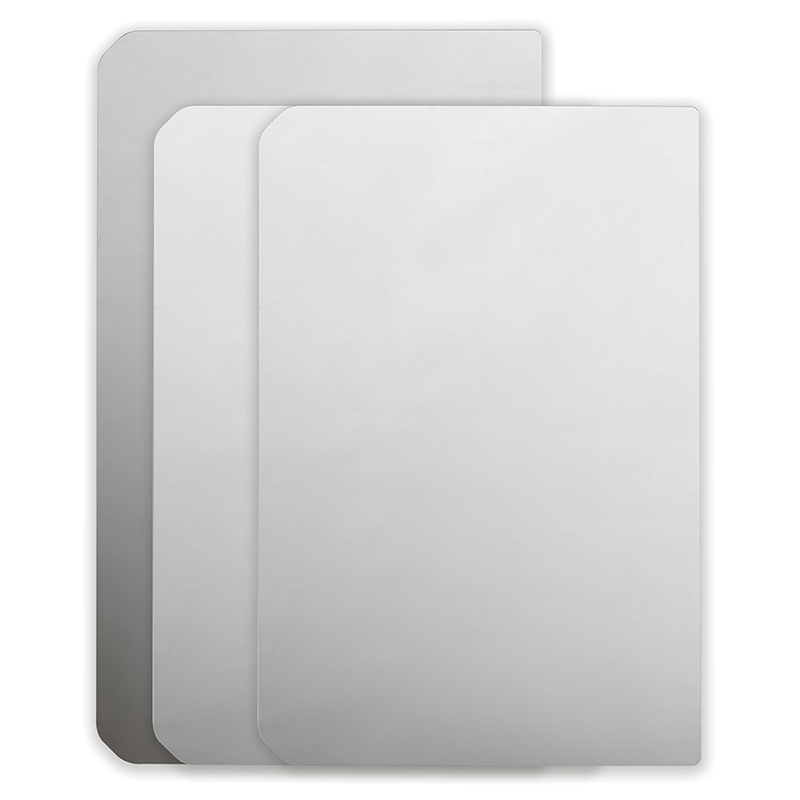 Mirrors are constructed of polycarbonate which is flexible and durable. Using adjacent mirrors, children can explore the infinite number of reflections of their creations on the Fun2 Play Tray. Use the mirrors as an accessory for your Fun2 Play STEAM lab to encourage collaborative play to investigate art, math, science and construction concepts. 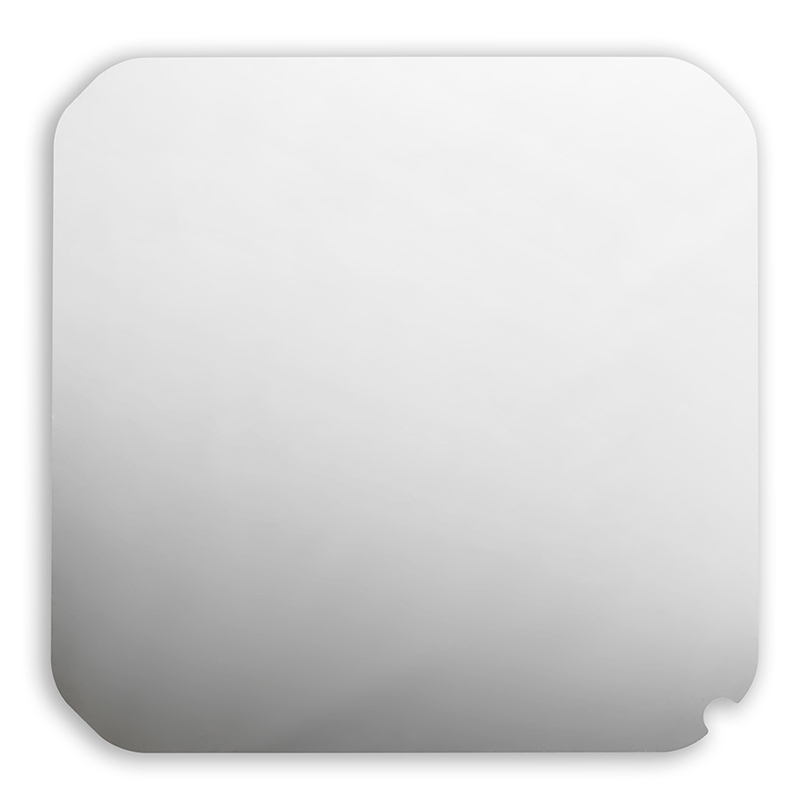 The Fun2 Play Rectangular Mirrors Set can be found in our Mirrors product category within the Arts & Crafts. 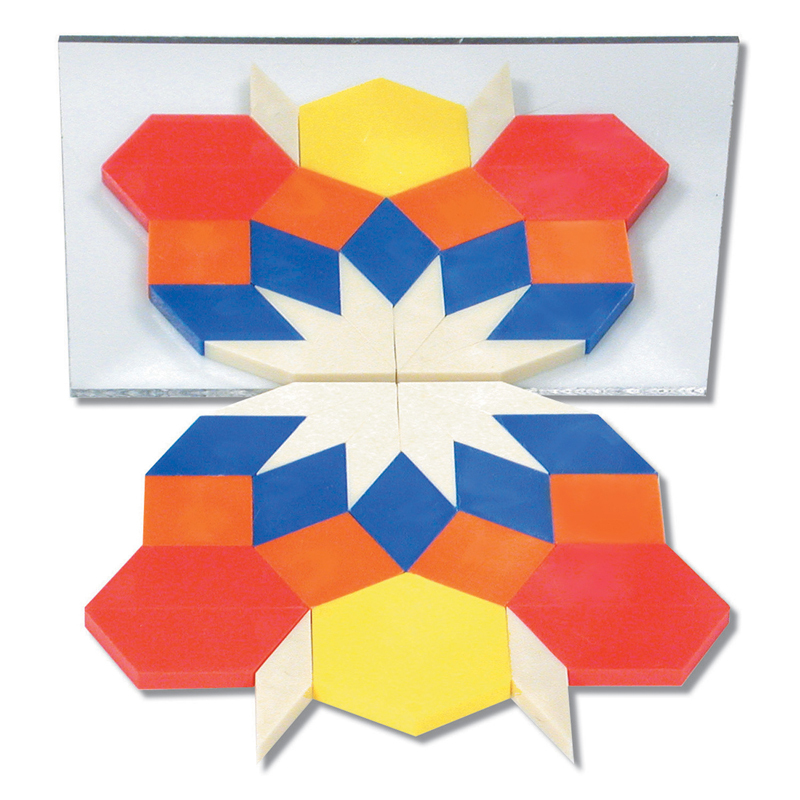 Double-sided distortion-free plastic mirrors help teach concepts of symmetry when used with Pattern Blocks.